Writing something related to moral issues or needing critical thinking and analysis in English is never my strength; however, I do insist on publishing this post in English to expose some stories I have experienced recently to let you know that life is actually more complicated than the comparison we make for it "life is like a coin". Life is much more complex than that metaphor. Life is sometimes a road ahead and we are standing in fog. We can't figure out what is in front of us because everything is hazy. It is not that easy because when we toss a coin, we will know which side will appear but when you toss a life, we don't expect what will happen. A couple years ago, I decided to travel alone. Partially because I just wanted to try a new challenge, partially because I thought I would feel more comfortable when I travelled alone. 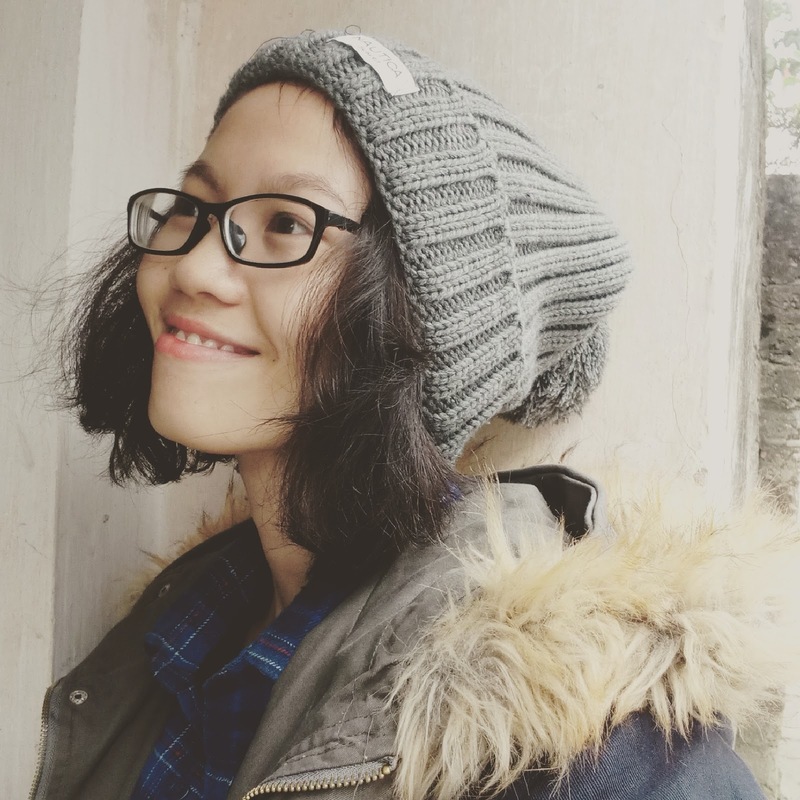 My solo trips to Sapa, Quang Ninh, Đa Nang, Hoi An, Tam Ky,... in the first year at university made me feel stunning and incredible because within those days exploring, I could meet tons of interesting and kind-hearted people who were willing to help me out much as they didn't know who I was and how bad or good I was. I naively came to a conclusion that if I had lived kindly, people would have treated me like I treated them. At that time, I was just 18 years old. Life was more tougher for me when I reached to 20 years old. I changed my mind a lot and challenges didn't cease to appear to challenge me. I decided to take a gap year while not many friends of mine on campus knew what was going on with me. I endured an uncomfortable life with my roomates during the two years at college. It is really understandable that sometimes you can't get on well with some people though you try to be generous and patient. I though it was right time for me to take new adventures that couldn't give me an easier life but surely give me lessons. Taking risk and accepting what I did is not that difficult because it is the best way to grow up. Not many young people try unexplored roads because they are scared of making mistakes and doing wrong things. Gap year period is honestly arduous because you are alone like a wolf. Everyone around thinks that you are powerful but at the bottom of your heart you are actually lonely. But loneliess or being alone is a lesson worth learning. Last night I had my wallet stolen in a fair. It was so crowded and it was actually unwary. I bought some clothes and around 10 PM I decided to go home. My intuition made me realise that there was something wrong with backpack. I put it down and then realised it was half open. I tried to look for my wallet in vain. It was confirmed stolen. I was extremely shocked because all of my cash was in it and it was not small amount of money. 2 hours ago, I sold my camera and then put all money into my wallet. I knew I was undeniably careless, which answered the question why I always believed that I would meet kind people. The thing made me toss and turn all night long was my friend's driving license was gone. She lent me her motorbike and her driving license so that I could explore Saigon at the weekend. Everything happened so suddenly that I didn't know how to talk to her. 6 months ago, my new smartphone was also stolen when I was staying in a resort in Tam Thanh village. When I posted my status on Facebook, telling everyone to be careful when they was in Saigon, a buddhist woman left me a message on Facebook, asking me if I felt ok and if I needed any money to survive. She offered to lend me money but I told her that I was ok with my humble budget now. All of my bank cards were lost but it didn't matter because I could have them made again but I really felt sorry for my friend because I lost her driving license. The buddhist woman taught me something about the good and evil. She said that I had met negative people who take advantage of my kindness to satisfy their need. They pretended to treat me well but at the bottom of their heart, they were devil who could be willing to make me get hurt. I have met these negative people like this during my life. They tried to help me but actually they use me for their personal purpose. It was such a disgusting thing I have ever experienced in the whole of my life. But at the end of the day, you still need to move on and live up to your positive expectation. People can't hug everything so they need to learn how to give up something that make them get hurt. 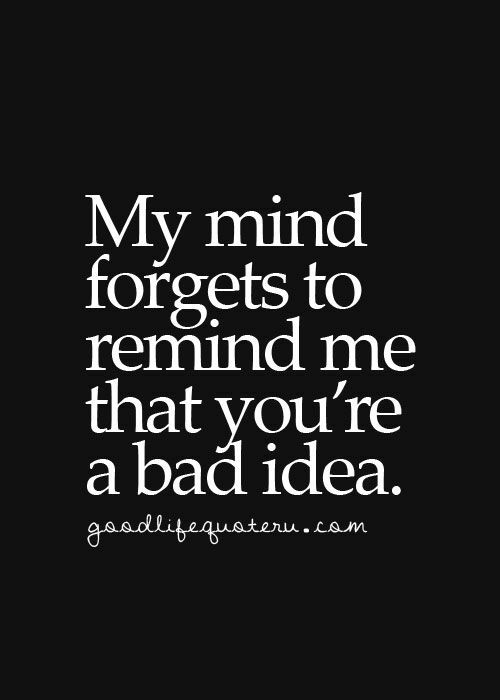 So I need to forget those things that mark negative memories in my mind. 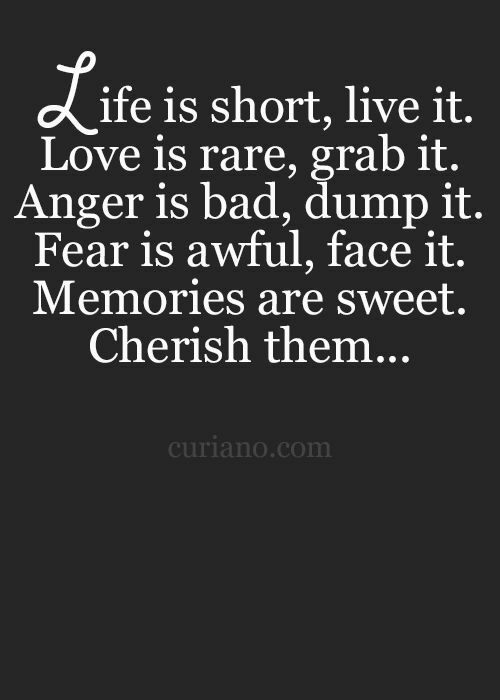 Life deserves something better than that so I also learn how to cherish only good moments.